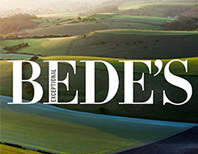 Bede’s is a co-educational, independent day and boarding school with a unique educational philosophy. Focussed on educating the whole person, and with some of the finest academic, boarding and sporting facilities in the South East of England, the School prides itself on offering a personalised education to its pupils, moulding school life to fit the individual rather than the other way around, and focussing on identifying and harnessing passions to enable outstanding outcomes for every Bedian. 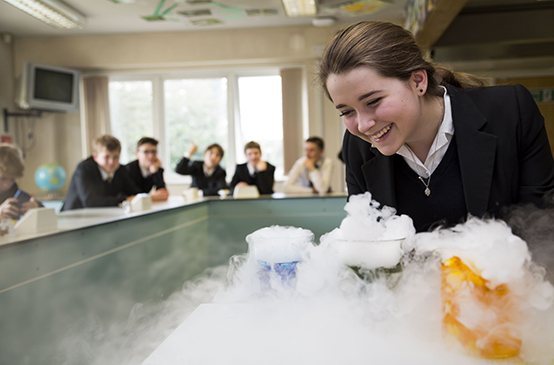 In 2014 and 2015 Bede’s was ranked in the top 1% of all Schools in the UK for Value Added. The School does not top-slice its intake yet achieves impressive results both at GCSE (on average 90% A*/C) and A Level (on average 75% A*/B). 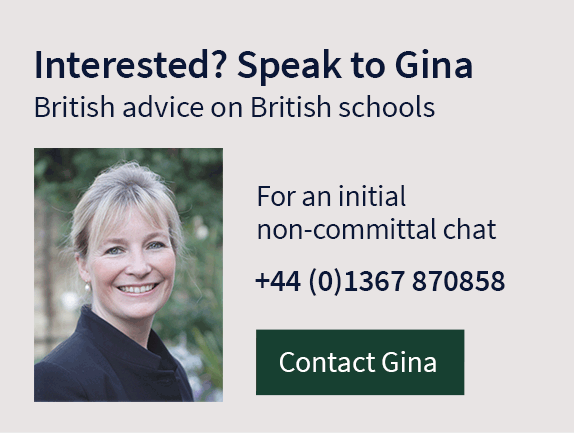 It achieves these outcomes by focussing on excellence in the classroom, and by offering a diverse range of GCSEs and A Levels as well as Cambridge Pre-U and vocational BTECs. There are 10 houses at Bede’s, 5 day and 5 boarding, with those most recently constructed recognised by the RICS for outstanding design and innovation. While boarders enjoy outstanding wrap-around care and busy weekend programmes, Bede’s focusses most on bringing the school community together rather than delineating between ‘types’ of student. Every child is therefore cared for by a dedicated personal tutor linked to their House and is further developed through a range of pastoral programmes. Bede’s has an enviable sporting reputation, with 5% of all pupils earning county honours or higher. Alongside year-round academy programmes in football, cricket, tennis and hockey, the school supports over 20 additional sports including athletics, rugby, target rifle shooting and sailing. 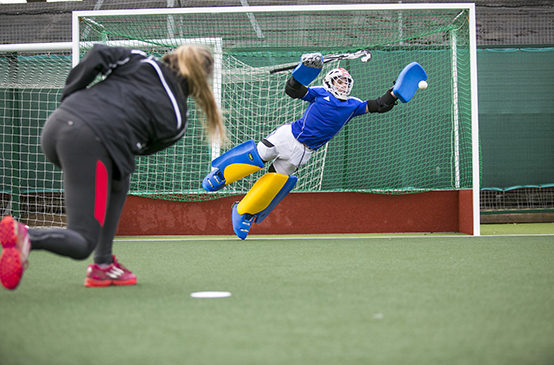 An emerging talent programme focussed on preparing young athletes for lives in professional sport is bolstered by truly outstanding facilities and links to a range of external partners. 3 afternoons a week are dedicated to an extensive co-curricular programme at Bede’s which includes over 100 clubs and activities. 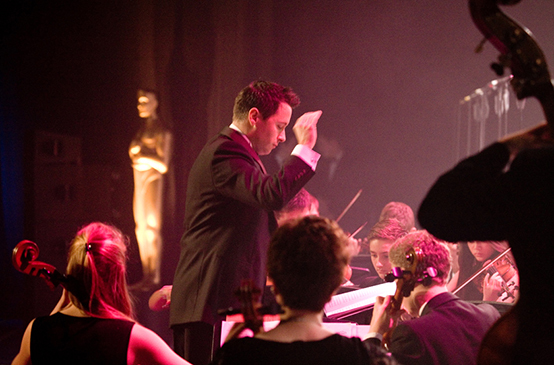 Pupil choice is paramount, with everything from fine art to photography on offer at Bede’s award winning Art School, performance and production options within the school’s celebrated Drama and Music departments and an array of esoteric opportunities including ceramics, jewellery-making, metalwork, animation and videogame design also available. Bede’s was founded in 1979, at which point the school had only 60 pupils. It subsequently grew quickly to become the largest independent school in Sussex! One of many unique facilities at Bede’s is the Animal Management department – a small, student-run zoo which supports over 300 animals including many endangered species.